A tragic loss indeed. He shot himself, suffering from depression. What a terrible desease. 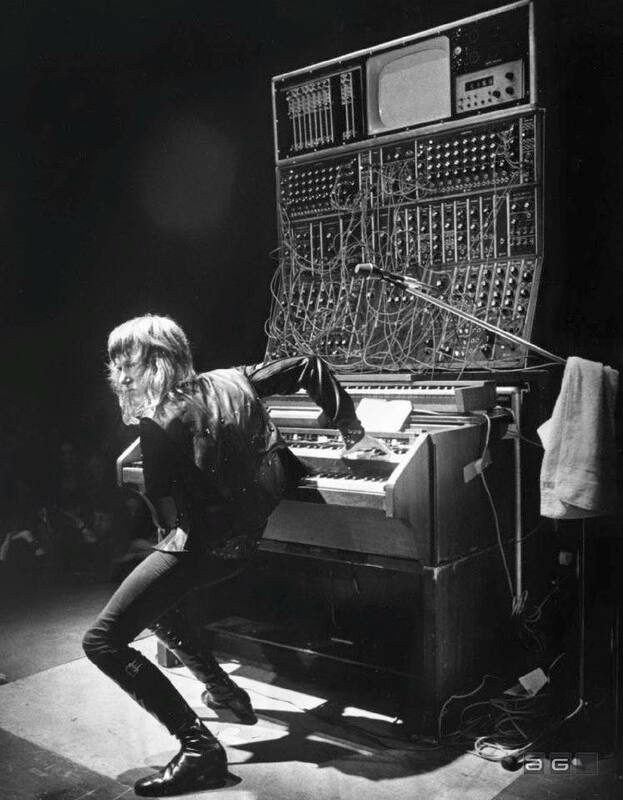 I grew up with Keith Emerson as one of my keyboard heroes . Devastated and I feel like I lost a friend. He knows the drummer in one of my bands and he and Mari were at our gig almost the whole night -in Jan with me on keys. He was very generous with his stories and compliments and taking pics with us- wonderful guy. I've been havin a lot of trouble with this the past few days. Just horrible. The other Rock star deaths are all awful but this one is very personal. I'm just not doing well with this. We played our usual gig nearby his home yesterday and I had a hard time getting through our first set. 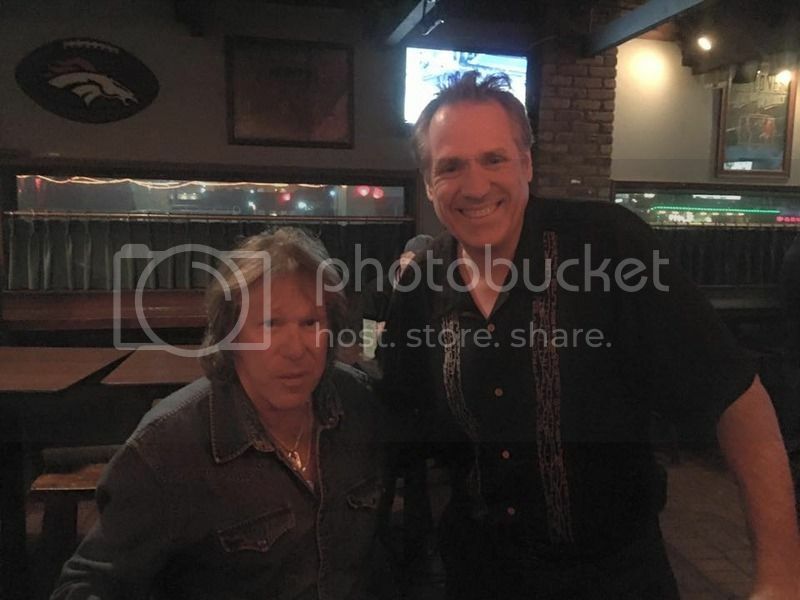 Keith Emerson, together with John Lord the true founding legends of Rock keyboard. RIP!